5/11/2016 · We can't resist a seasonal Starbucks drink, so here we are again to try the first winter offering! Don't worry - Leina did end up getting the frappuccino version and she loved it!... Beat cream cheese and 2/3 cup butter at medium speed with an electric mixer until blended. Add flour and salt; beat until combined. Divide dough in half. 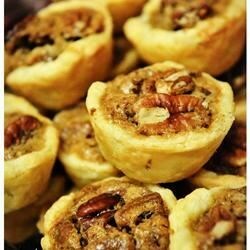 Pecan Butter Tarts – just FIVE ingredients including the tart shells. 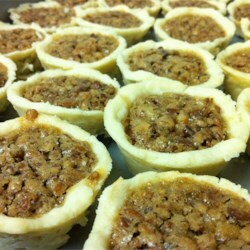 Like little buttery pecan pies! 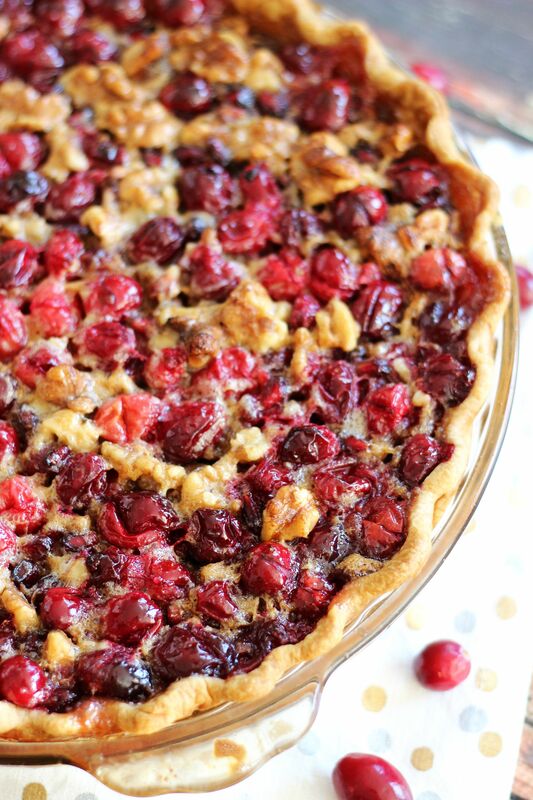 Like little buttery pecan pies! These little Pecan Butter Tarts are so quick and simple to make that I’ve made two batches in the past 12 hours. Years ago Starbucks gave out cards featuring a recipe for banana bread similar to the one sold in the shop. It’s made its rounds on the Internet and is known as “Starbucks Banana Bread Copycat”, but how close is it to the original?